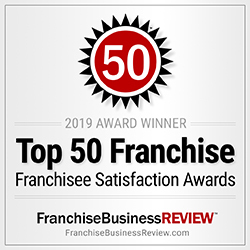 Leisure Systems Inc. (LSI) is the only outdoor hospitality franchisor (RV park franchise, campground franchise) ranked on Entreprenuer magazine’s “Franchise 500.” With $108 million in sales in 2016, LSI was ranked 472 for its exceptional performance across several areas, including financial strength and stability, growth rate and brand power. This endorsement is just one of the reasons why partnering as an RV Park franchise with LSI a sound decision. In 2016, average park revenue topped $1.45 million. The top five Jellystone Parks grossed an average of $4.7 million. 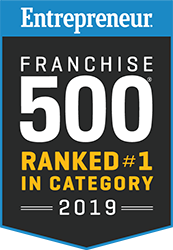 Our inclusion in the Franchise 500® not only reflects the growing financial strength of the Jellystone Park franchise system, but rising consumer and investor awareness of Jellystone Parks as the family camping venue of choice across North America. Click here to read the full press release. Same park revenues were up 11.6 percent during the first 10 months of this year, while overall park revenues, including parks that joined the Jellystone Park network this year, were up 13.3 percent. Overall camper nights were up 12.8 percent during the same period, while weekday camper nights were up 3 percent, largely because families are booking more nights when they visit Jellystone Parks because of the growing array of activities that extend into shoulder seasons. 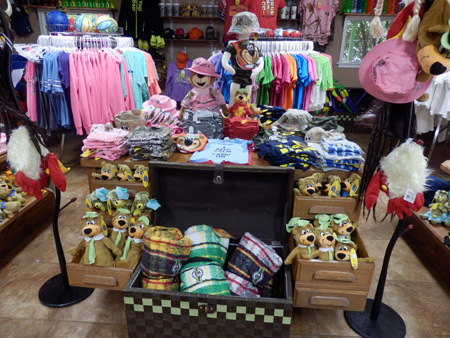 Jellystone Park store revenues were also up 6.5 percent, largely reflecting increased demand for Yogi Bear themed merchandise, while ancillary revenue from activities and equipment rentals was up 6.1 percent. The Jellystone Park franchise was founded in 1969 and continues to thrive. Our flagship location in Sturgeon Bay, Wisconsin, is still part of the franchise but now we’re in 31 states and four provinces. Even during times of economic challenges, the franchise has grown both in locations and revenue. In fact, during the recession from 2006-2011 the average revenue per park grew by 10 percent and the number of locations grew from 65 to 77. Jellystone Park is the only campground chain in the United States focused solely on the family demographic. Other organizations have recently realized the potential for marketing to families, but we have been doing it for nearly 50 years. 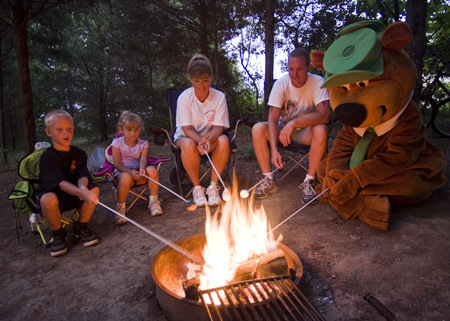 Our experience, along with the uniqueness of the Yogi Bear™ and Jellystone Park trademarks, offers a special niche unmatched in the camping industry. 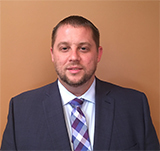 LSI has a seasoned staff ready to assist your transition. In fact, several of the Operations staff have owned or managed a Jellystone Park RV park franchise – so they know first-hand the hard work and dedication it takes. 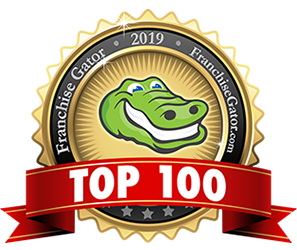 Our campground franchise owners and operators are leaders in the industry and continue to push the envelope in terms of amenities and recreation available at their properties. 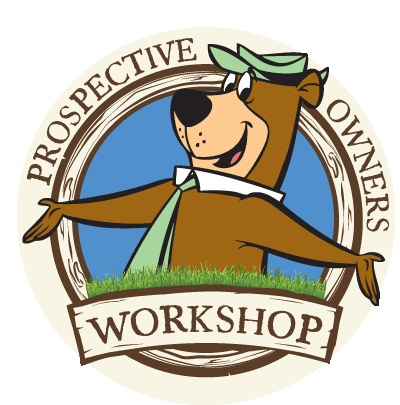 will capture the family market with a powerful, widely-recognized and trusted brand – Yogi Bear. are provided with proven, comprehensive and proprietary training, operational and marketing support that has brought success to other operators. can increase store sales with access to a quality line of unique and high-profit licensed merchandise. will share in the experience and knowledge of Jellystone Park owners and operators in a cooperative – not competitive – environment. keep your independence as an entrepreneur.